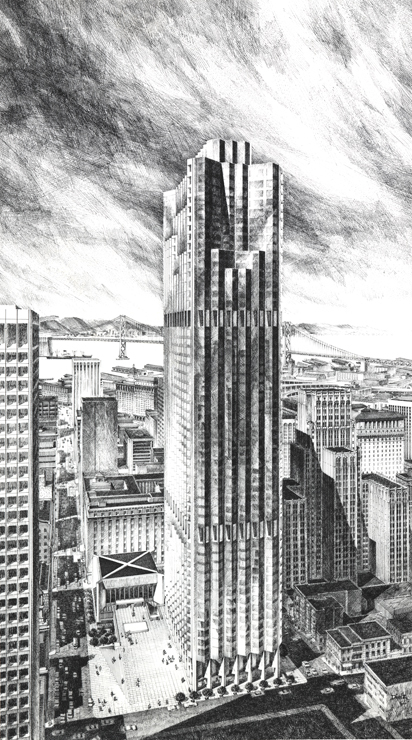 Carlos Diniz is recognized as one of the most important practitioners of Architectural Illustration in the twentieth century. This website is dedicated to his legacy and to the continuing interest and recognition of the contributions he made to the field of architectural presentation on both the local and international stage. It is our intent that this site will serve as an information source for a variety of viewers, be they academic, collector, or casual lover of beautiful drawings. This website is an evolving work and we plan to add more informational and visual content to it in the future. We invite you to visit again as to see more images and features regarding the history of Carlos Diniz’s studio. For inquiries regarding Carlos Diniz and his work click here.